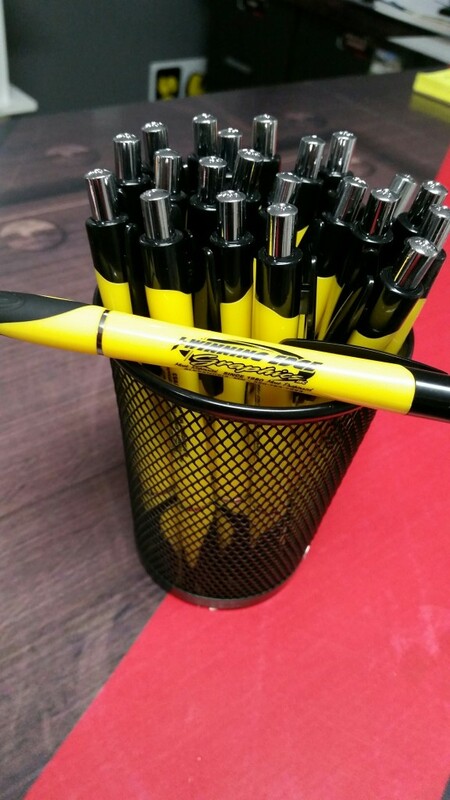 Promo pens are one of the most effective promotional giveaways. Affordable and easily stored. Useful promotional products will help build your brand.